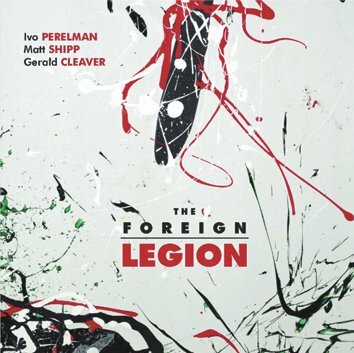 "The Foreign Legion" provides the second chapter of a project launched earlier in 2012, with the release of "Family Ties" (CD LR 630) - that album featured bassist Joe Morris and drummer Gerald Cleaver. By recording with Matt Shipp and Gerald Cleaver, Ivo Perelman continues to explore his relationship with each member of his quartet in a slightly different setting. It transpires that it becomes a different band each time one player would drop out for a while and it opens new possibilities for Ivo Perelman to reach new heights.